The S&P BSE Sensex has scaled a new high, hitting 39,000 level. 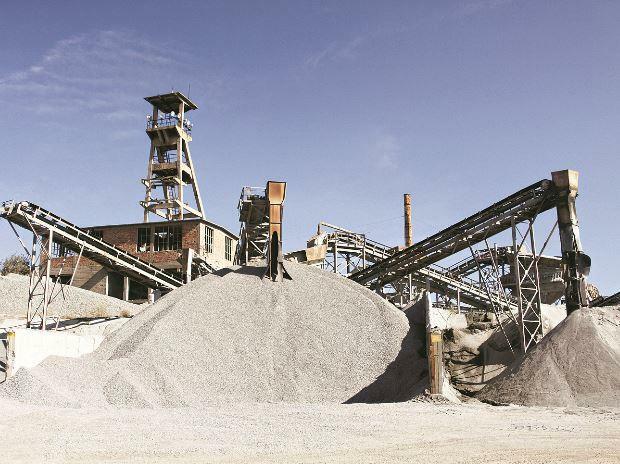 Several sectors have emerged as positive contenders for trading; however, the cement sector is anticipating strong revival compared to its counterparts. Although cement stocks are trading lower from their respective lifetime highs, the trend is expected to change in the coming sessions.